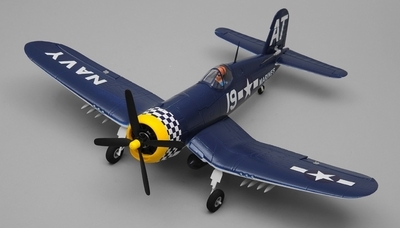 The F4U was most notable by its awesome power to weight ratio and its agility. 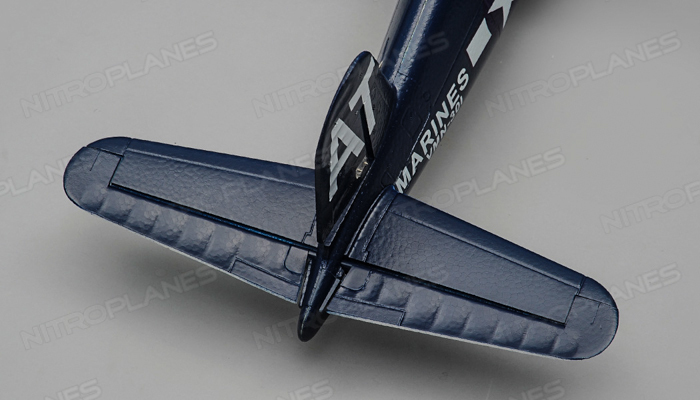 The iconic inverted gull wing design gave this bird a unique silhouette in the sky and allowed it to throw a huge prop while clearing an aircraft carrier deck with its low slung landing gears . 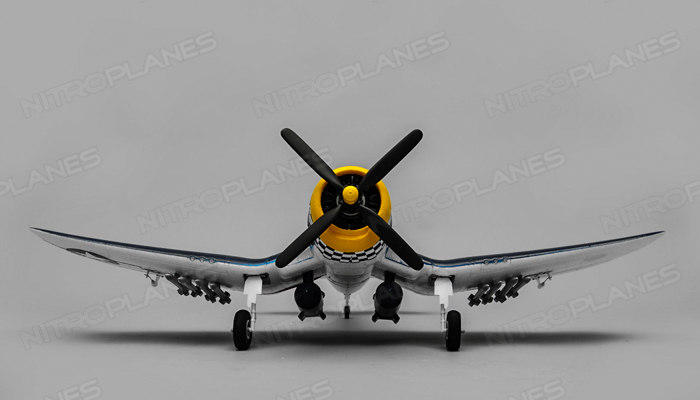 Its landing gears were able to retract flush into the wings to give it better aerodynamic performance allowing it to hit speeds of 400mph. 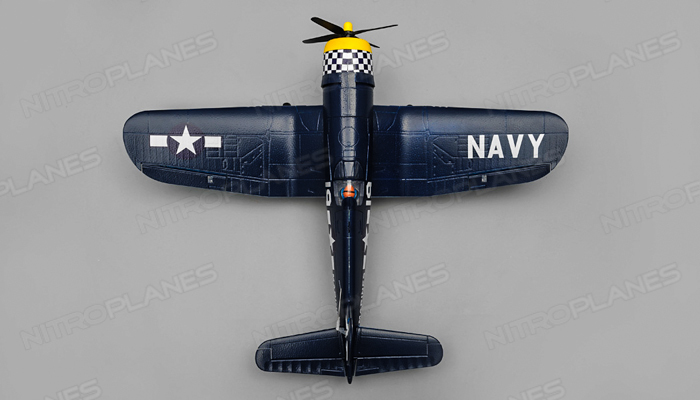 The F4U was famous for its ability to outrun, outclimb, and out gun any plane during hits heyday in World War II. 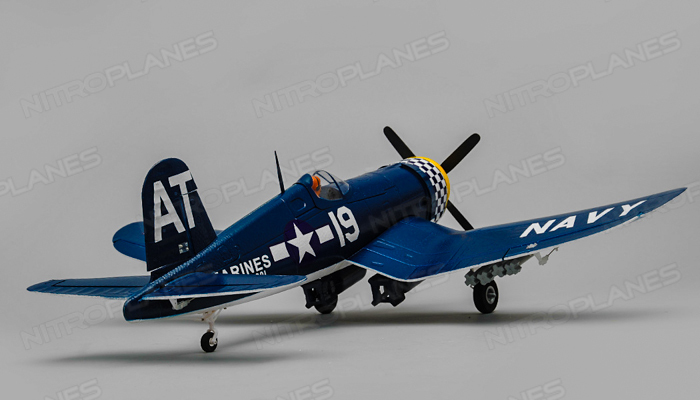 Airfield recreated this American military aviation marvel with its newest F4U Corsair. 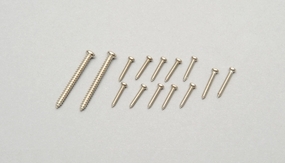 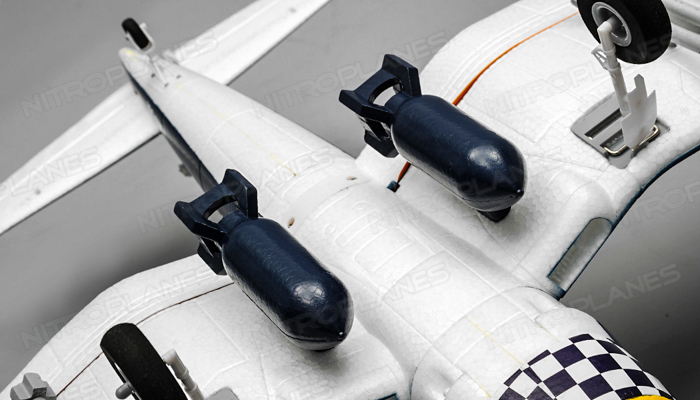 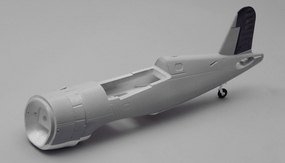 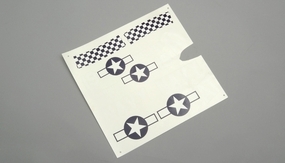 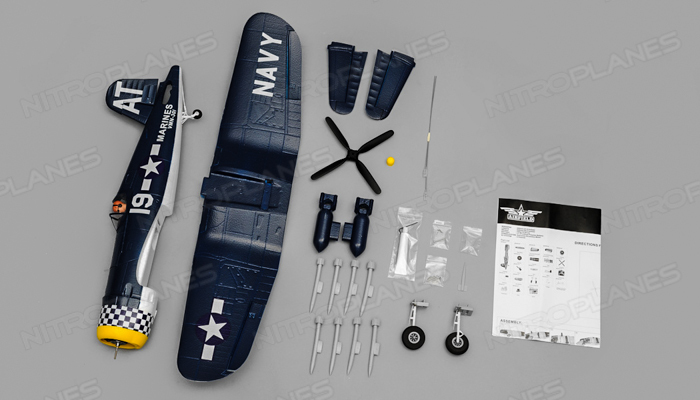 The plane is constructed of durable EPO foam. 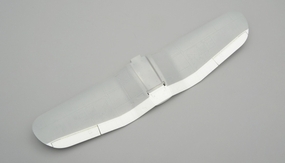 The wings span 800mm and the fuselage length is approx 640mm. 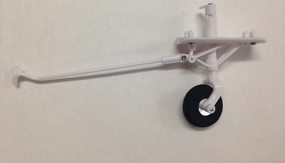 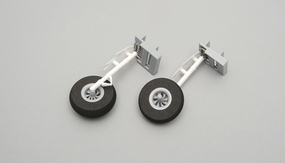 The landing gears provide ample support during take off and landing. 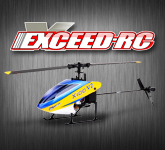 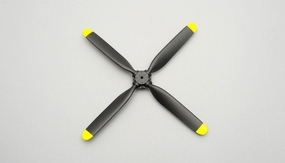 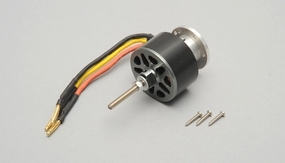 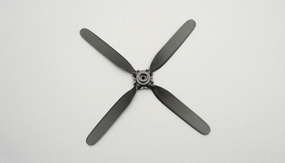 The prop is being thrown by a 1300KV Brushless Outrunner motor supported by an Airfield 20A ESC. 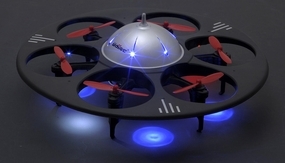 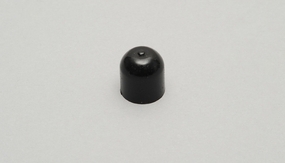 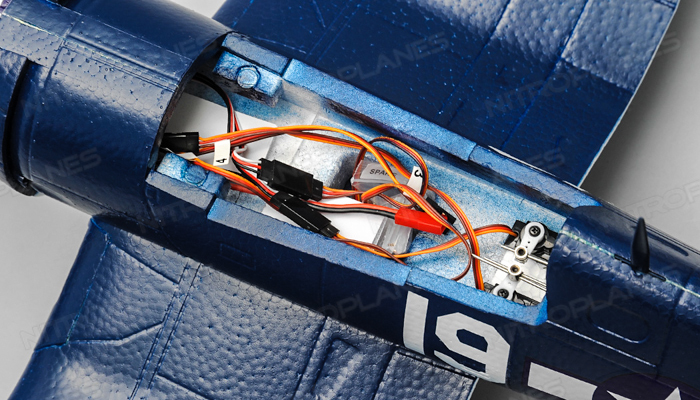 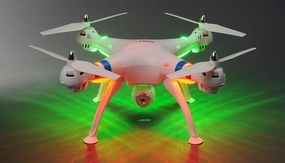 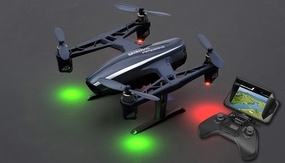 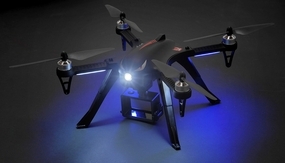 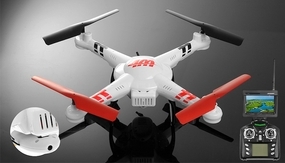 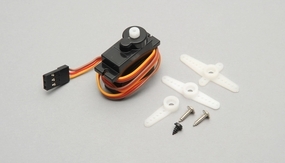 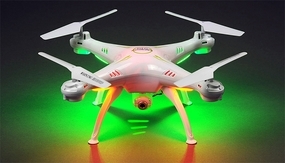 Control surfaces are handled by four 9gram servos for precise movement. 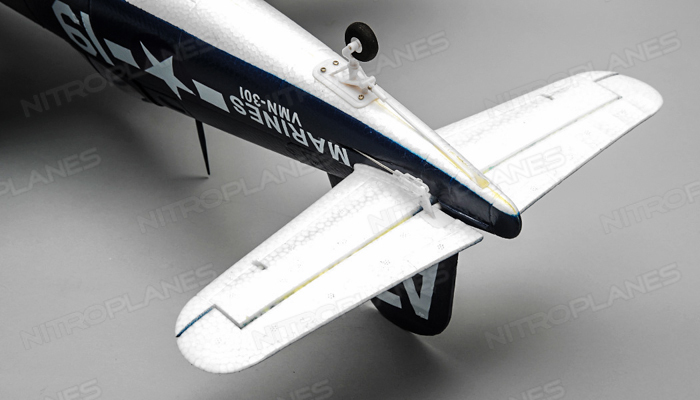 A steerable tail wheel allows the pilot to taxi around the runway. 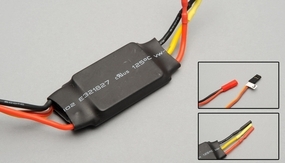 Powering all these electronics is a recommended 11.1v 800mah Li-Po Battery. 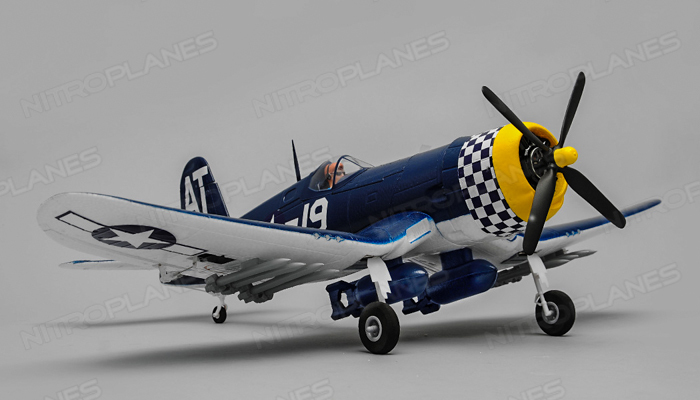 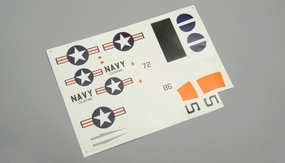 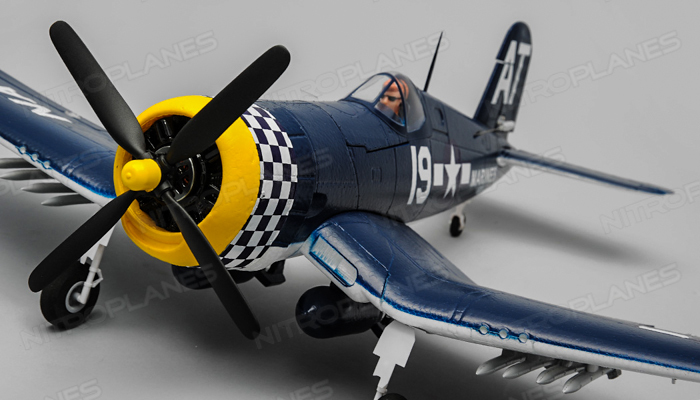 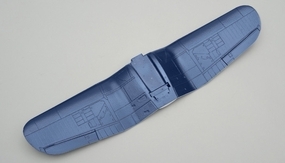 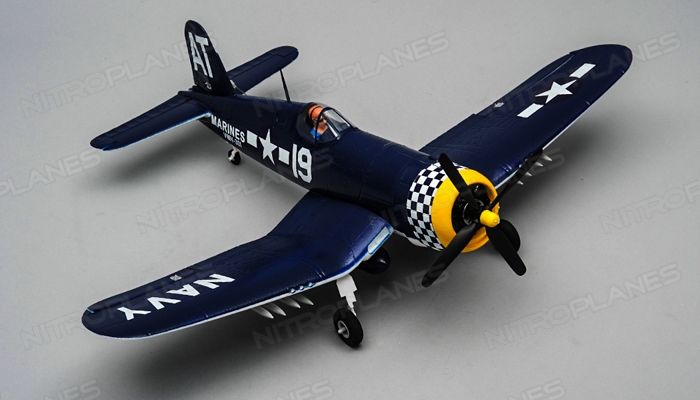 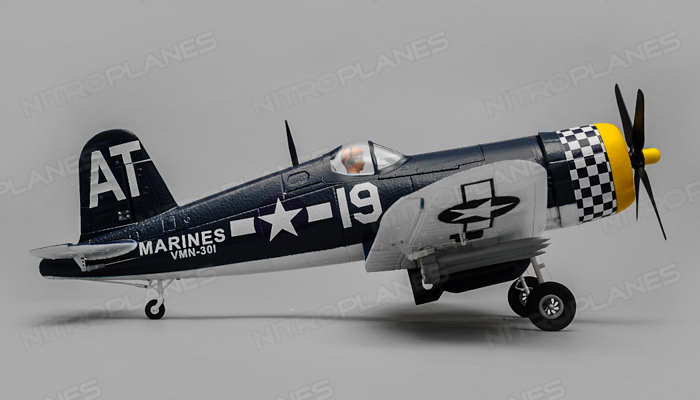 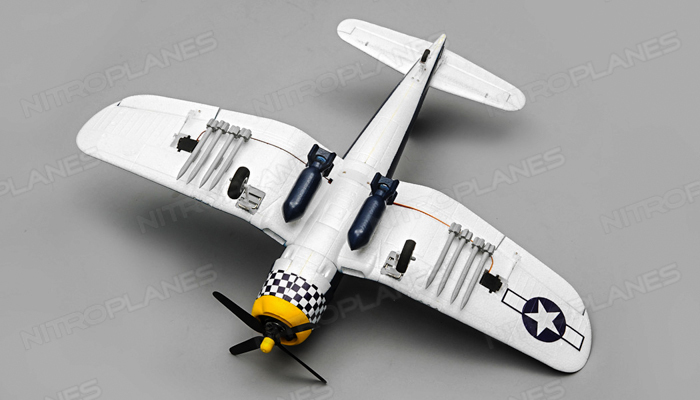 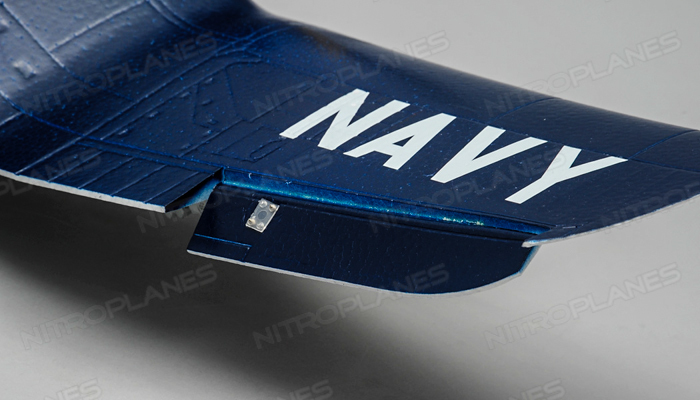 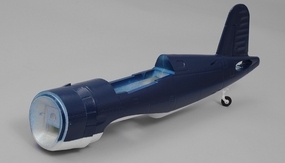 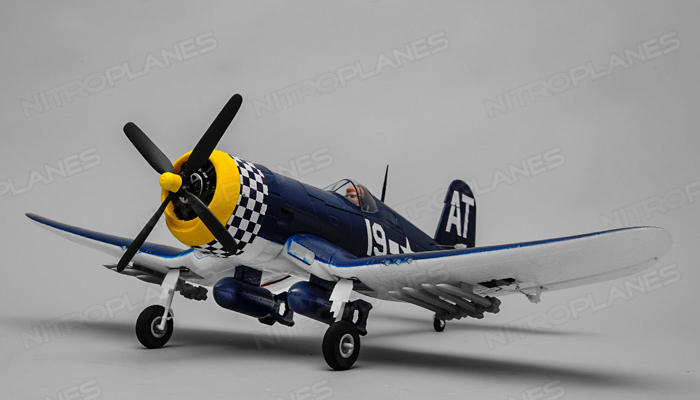 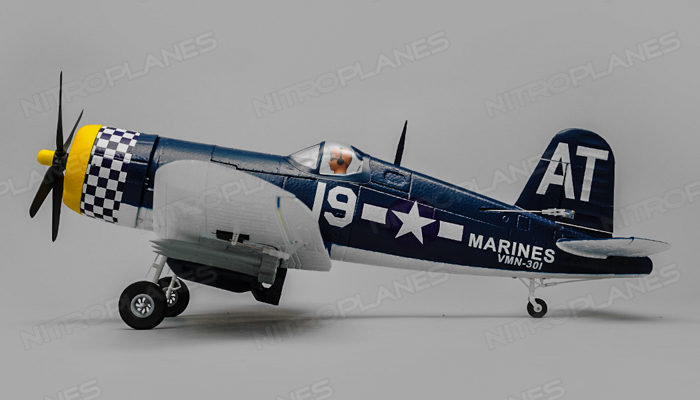 The blue paint scheme is vivid and stays true to the F4U scheme. 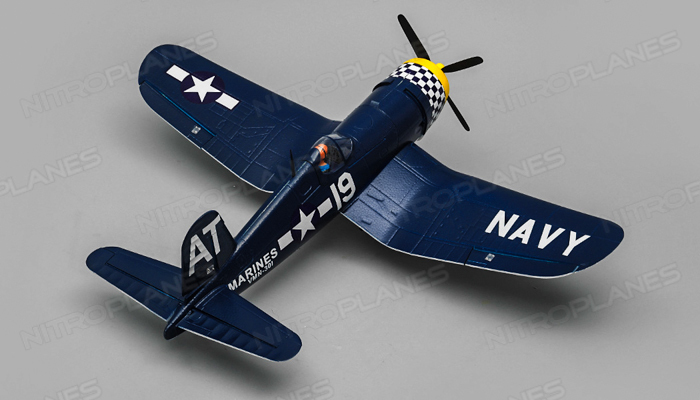 A scale pilot in the cockpit finishes off this beautiful Airfield F4U Corsair. 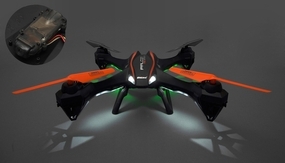 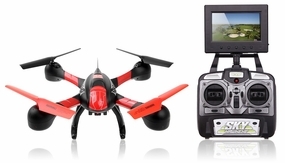 This almost ready to fly version comes equipped with all the essential electronics to get flying. 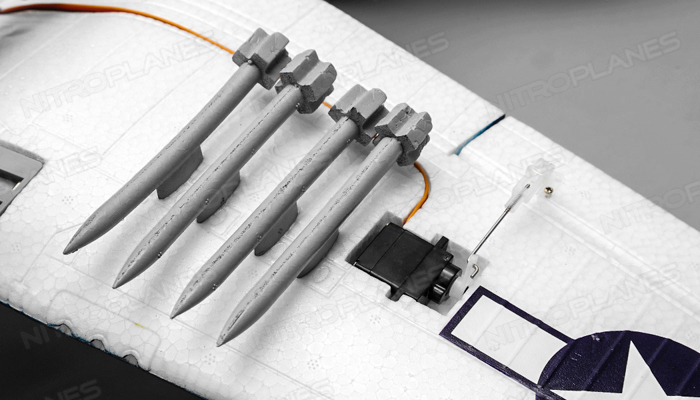 The power system has been figured out for you. 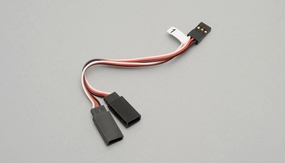 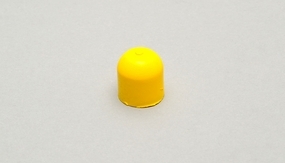 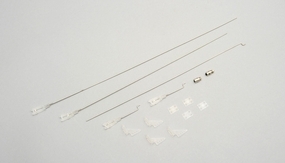 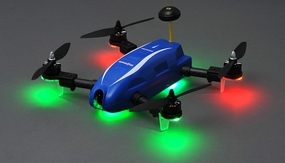 You will need to provide a radio system of your choice and a 11.1v 800mah battery to complete the build.